There’s no doubt that any book is almost always better than its film adaptation. Books hold too much nuance to put into a 2-hour film, and the author generally knows better than the screenwriter. That being said, watching the movie based on your favorite book is still something most of us like to do. 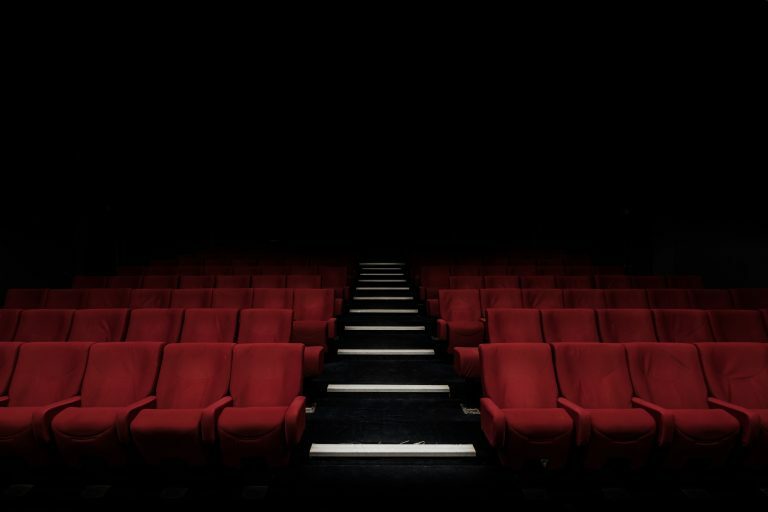 It’s a chance to see characters we know and love brought to life on screen, and so what if it disappoints us? Also, there are definitely occasions on which the films have more than lived up to expectations, either delivering an interesting take on the source material or by being incredibly touching. If you’re looking for some good film adaptations of the best Southern literature, Netflix has quite a few options. The U.S. catalogue doesn’t have everything, but other countries’ catalogues have what we don’t. Using the best VPN for Netflix, you can “trick” Netflix into thinking you’re somewhere else. The site Unogs.com provides information on where in the world you can find the following films. 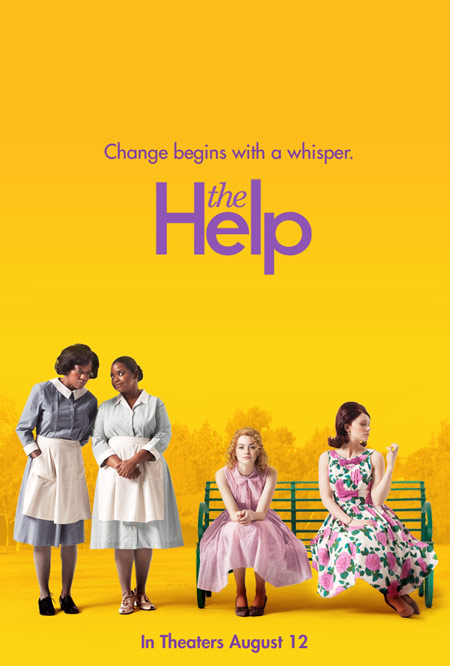 “The Help” was released in 2009 and instantly became a Southern classic. This tale of the relationships between white Southerners and their African American help is complex and nuanced and is also full of fun. 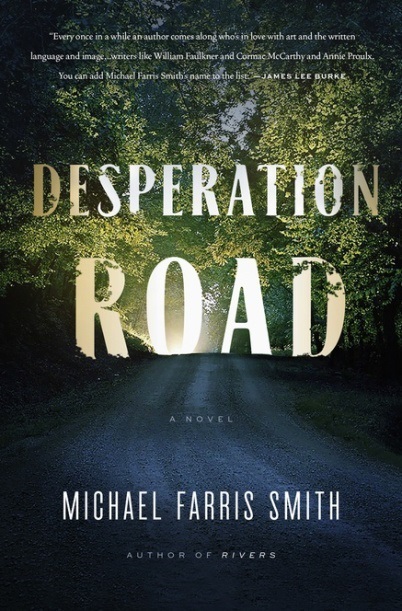 Unforgettable characters, like Skeeter, Aibileen and Minny, lead us on a journey through their interactions with the best and worst of the South in the 1960s. The movie did an excellent job of adapting the book, with Emma Stone, Viola Davis and Octavia Spencer stealing the show. “The Help” is available on Netflix in Mexico, Brazil and Singapore, among others, so set your VPN server to one of these countries. 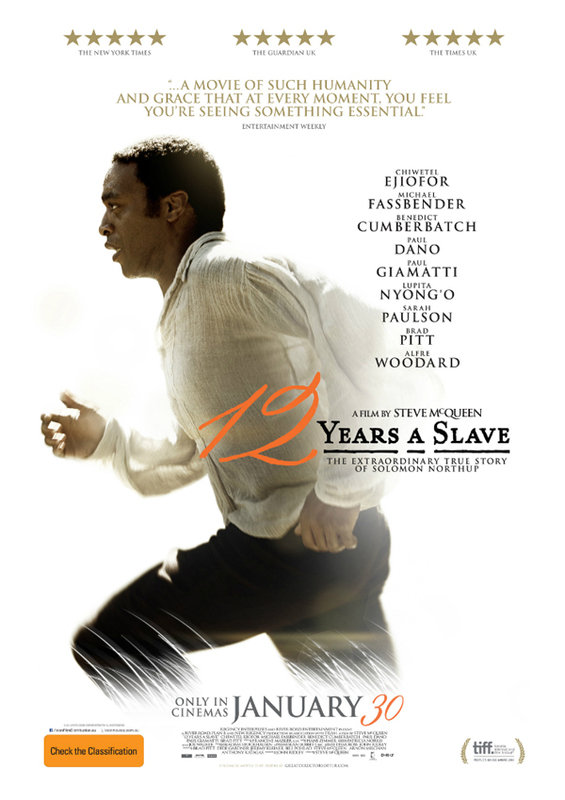 “12 Years a Slave” is a remarkable memoir written by Solomon Northup in 1853, about his experience of being sold into slavery. It is devastatingly real, troubling in the way that good literature often is, and had a major impact on millions of people. The film adaptation is considered not just an excellent adaptation, but a wonderful movie in its own right. It has a 96 percent score on Rotten Tomatoes and 8.9 rating on IMDB. You can find it on Netflix in Germany, Hong Kong, Mexico and Brazil. William Faulkner’s innovative novels have never quite lent themselves to film adaptations. As I Lay Dying, with its multiple voices, was widely considered an unadaptable novel. Some people still hold this view, in spite of James Franco’s attempt at bringing it to life. Nonetheless, the 2013 film has a number of admirers and at the very least is a highly watchable movie. It is worth giving a shot, as the performances are excellent, and Franco’s take is intriguing. It’s impossible to say what Faulkner would think, but it does outshine some films based on other works of his. 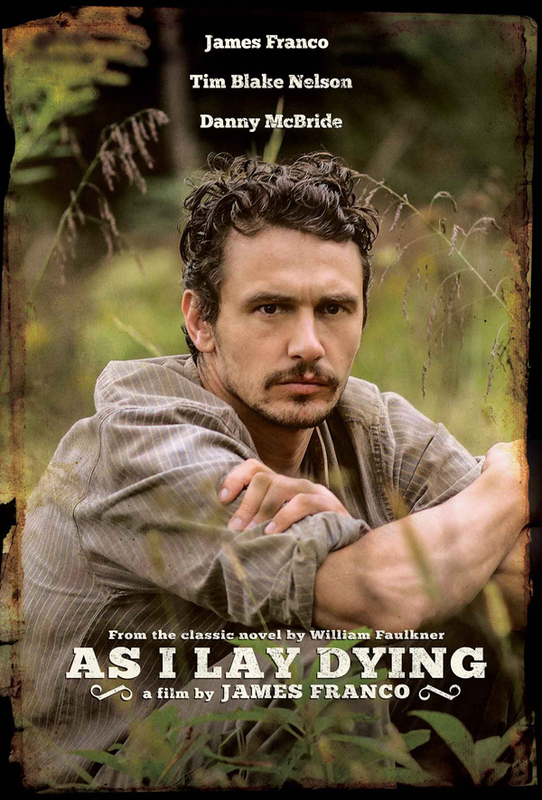 “As I Lay Dying” is available on Netflix in the U.S., so no VPN is needed in this case (except for security purposes).